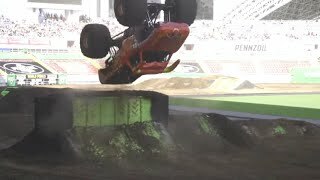 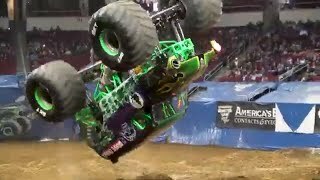 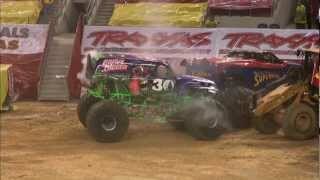 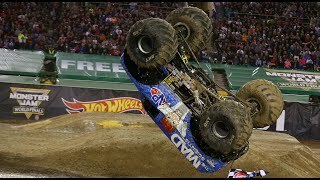 Get on board with El Toro Loco and Marc McDonald in this full freestyle run from Cowboys Stadium in Arlington, Texas on February 25, 2012. 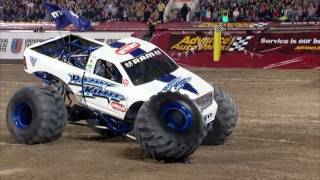 Monster Jam is the world's largest and most famous monster truck tour featuring the biggest names in monster trucks including Grave Digger®, Maximum Destruction®, Monster Mutt®, El Toro Loco®, Captain's Curse® and Blue Thunder®. 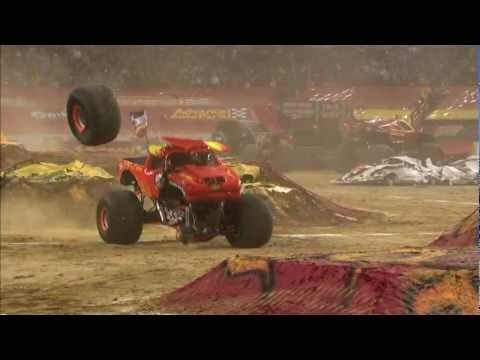 Monster Jam performs to the delight of families with three elements to every show -- the pit party, racing, and freestyle. 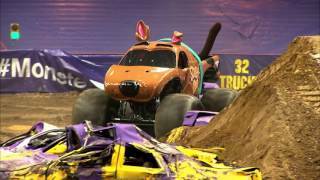 125 tour stops and 325+ performances make up the Monster Jam tour that also features a large consumer products division and retail presence. 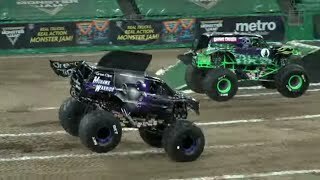 Two world champions are crowned each year at the Monster Jam World Finals in Las Vegas -- the racing world champion and the freestyle world champion. 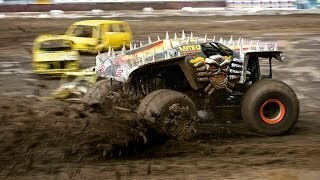 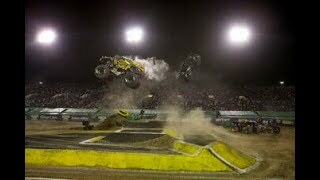 Monster Jam can be seen on SPEED Channel. 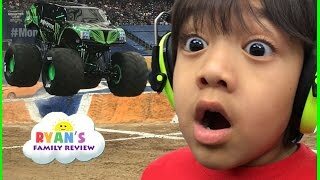 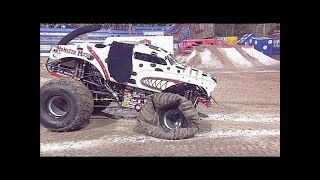 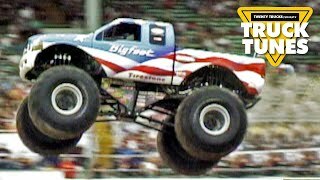 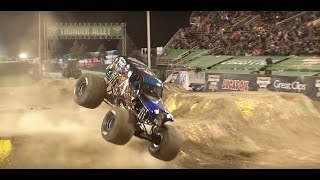 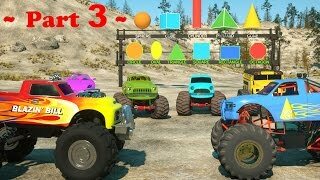 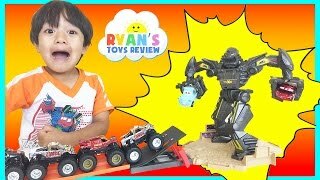 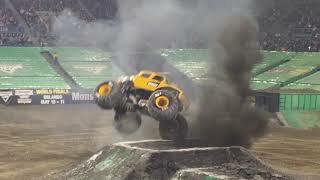 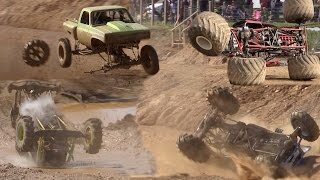 Who else loves monster trucks?